As we finally see warm weather for the first time in months, I am filled with the urge to dive headfirst into spring cleaning. Nothing welcomes in the new season like cleaning and de-cluttering your space, and I find I’m always more in love with my house when I’ve cleared out the clutter that’s built up over a long winter. 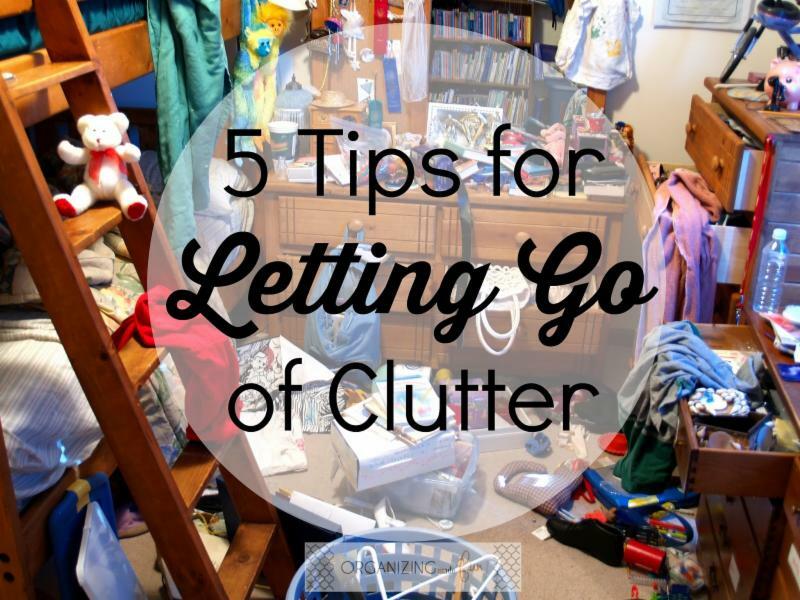 But clearing out the clutter can be a huge, overwhelming job for a lot of us. Below are some of my favorite tips for getting rid of the mess, organizing a space, and welcoming in Spring with a clutter-free home! Bedrooms, kitchens, closets, and living rooms typically gather the most clutter. Figure out where your biggest messes are so you can fix them. Decide on an approach. Experts suggest either choosing a room or a category to start tackling clutter. Perhaps the kitchen is in most need of a clearing, or you’re finding unnecessary knickknacks littering every surface. Pick what you want to tackle and then make it manageable. Only de-clutter for fifteen or thirty minutes at a time. If you carve out a small chunk of time every day, you’ll have an organized house in no time. 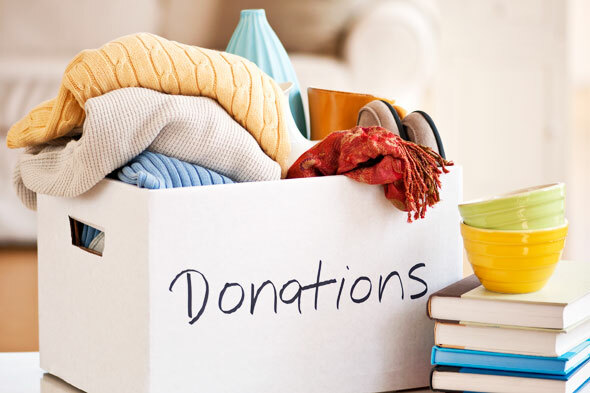 As you sort through the clutter, create four piles: Keep, Donate/Sell, Trash, Belong Elsewhere (for the things that belong in another room). Place everything in the appropriate pile, and don’t be afraid to get rid of things! It’s easier to keep the clutter under control when you have less odds and ends to create clutter. 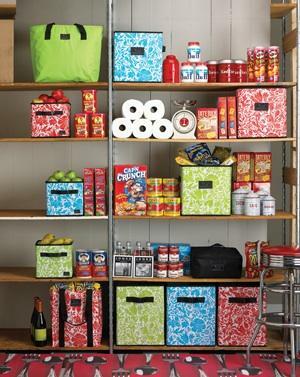 Here at KH Window Fashions, we love containers and organizational systems to give each item its place. If every item has a home, your only job is to put it back when you’re done with it, which takes a lot less time than sorting through chaotic messes to find something when you need it later. 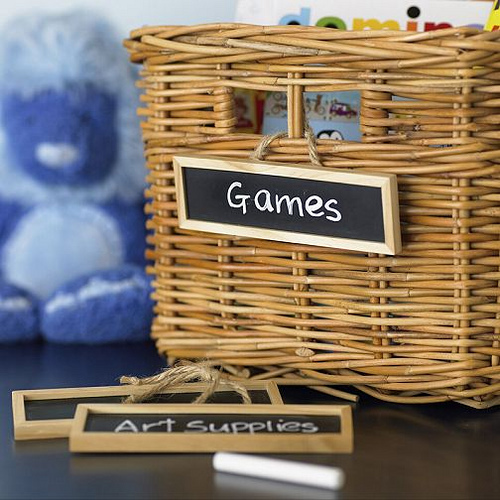 Check out some of the cool ways to store your belongings without creating clutter. You don’t want to spend every other weekend de-cluttering your home. Once you’ve gone through the hard work the first time, focus on maintaining the organized environment. You’ll be surprised how much an organized home can help inner peace. Make it a habit to avoid clutter, and then you can sit back, relax, and enjoy your beautiful home without feeling stressed.